Click one of the popular KOSHIN PUMP model categories below to find all the available parts to get your product working again. 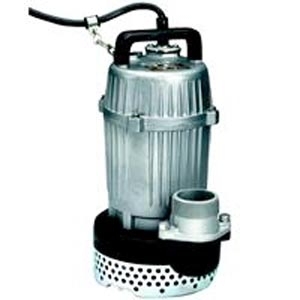 Buy Koshin repair parts and get that old trash pump going like new! Did you know that Koshin trash pumps can move solids up to 3 inches in diameter. That is crazy power and for that you need to well functioning Koshin trash pump. Key parts on the unit like the impeller of the volute can wear with time and slow down you pumping capabilities. These pumps are basically known to shred materials once they pass through to make them move easier inside the pump. 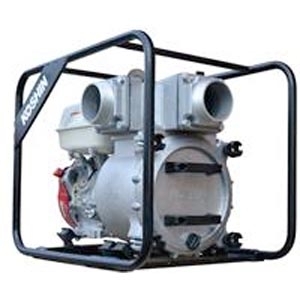 Koshin pumps rely on Honda engines for continuous duty use on most any job site. Make note of the correct inlet and discharge hoses needed to do this kind of pumping. Listen for sounds and smells to on your Koshin pump. These can all be indicators of failing parts or even blockages. Catching issues early enough can be just a part or two to get you back to 100 perfect peak Koshin pumping performance. Same advice goes towards that Honda engine too. Don't forget to check the oil and change those filters. Use a Koshin submersible pump to get down to the pumping depth you need! 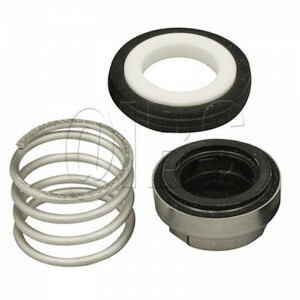 The general feedback on common Koshin submersible water pump parts include things like power cords and seals. You do want to keep the electric motor sealed at all time to prevent a dangerous shock. 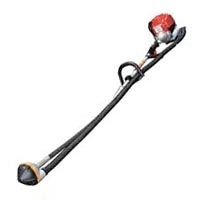 Koshin pumps generally come with really long power cords already on them based on the depth the pump can be used at. Be sure to inspect your power cord for cut, tears or and other defects to stay safe. Koshin water pumps are made with the finest components so long term use in we conditions with net impact the life of the pump. 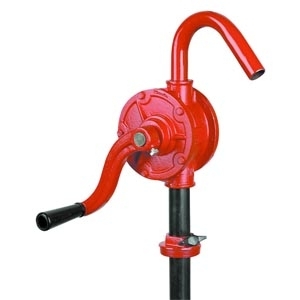 Home Owner Note: The Koshin PB and PBX models are some of the most widely found pumps on job sites across America. We are sure to have the right parts you need and when you want to have them for your Koshin model. The early beginnings of Koshin America date all the way back to 1984 here in the USA. 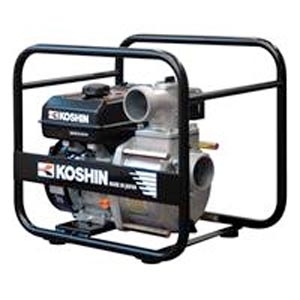 The Koshin Pump company goal was to bring the World's Best Portable Engine Driven Pumps to customers all across North America. 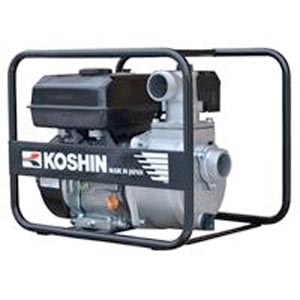 Koshin pumps has now been able to Provide not only just the best portable gas engine driven Pumps, but electric powered submersible pumps and quality generators as well. Their origins go all the way back to 1948 where Koshin Limited was founded in the ancient city of Kyoto, Japan. 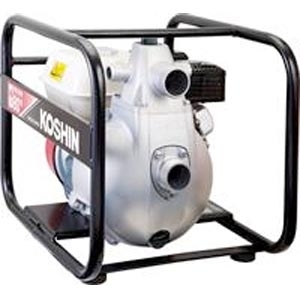 The Koshin pump company strives to design innovative products for farming, construction, marine and for the homeowner as well. Can you believe that Koshin models are seen and used in over 160 countries Worldwide! In 2014 Koshin marked their 30th anniversary for and they thanks every single one of their customers who supported Koshin along the way and also thank them for your continued use of their products. With Koshin America finally becoming a contractor national name, the homegrown product made mass appeal, and the promise of quality and well designed products above all else rapidly made Koshin Pumps America’s water pump brand to ask for by name. They are based out of their plant in Schaumburg, Illinois. This complete working facility brought together workers from all over the globe and artisans into every step of the design process. Together they made the water pumps with complete attention to detail. The end result is the pumps Koshin is known for today and an aesthetic that stands the very true test of time. Our tech is ready to help all Koshin Pump questions. Download a parts schematic for Koshin Pumps fast. 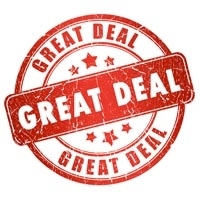 Get pricing and availability on all Koshin America parts. iBuy Stores, Inc. is an authorized dealer of all parts and equipment available from the Koshin America Company in Schaumburg, IL.